Hunters Point Parks Conservancy - Support Your Parks & Community! 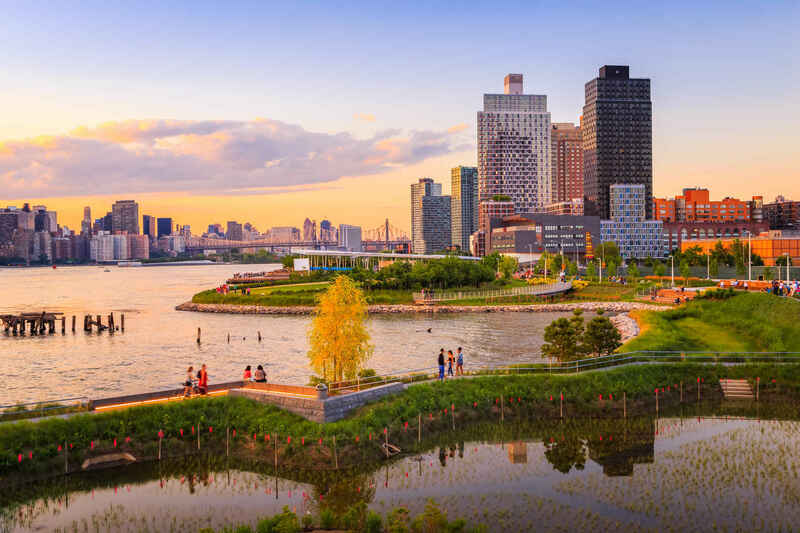 The Hunters Point Parks Conservancy is a community-based non-profit dedicated to improving the quality of life in our neighborhood through park maintenance, beautification, advocacy, and free public events. We rely on support from people like you to carry out our over 1,400 hours of volunteer work and 150 events attended by 15,000+ people every year. To support the beauty and peace of community!